British Asians are eagerly waiting the most anticipated show of the weekend, presented by India's multi-talented Bollywood musical trio, Shankar - Ehsaan – Loy, brought over to Britain by Rock on Music. The shows that are to be held on Friday 27 May at Leicester 's De Montfort hall and at Royal Festival Hall on Saturday 28th, and are expected to be housefull. 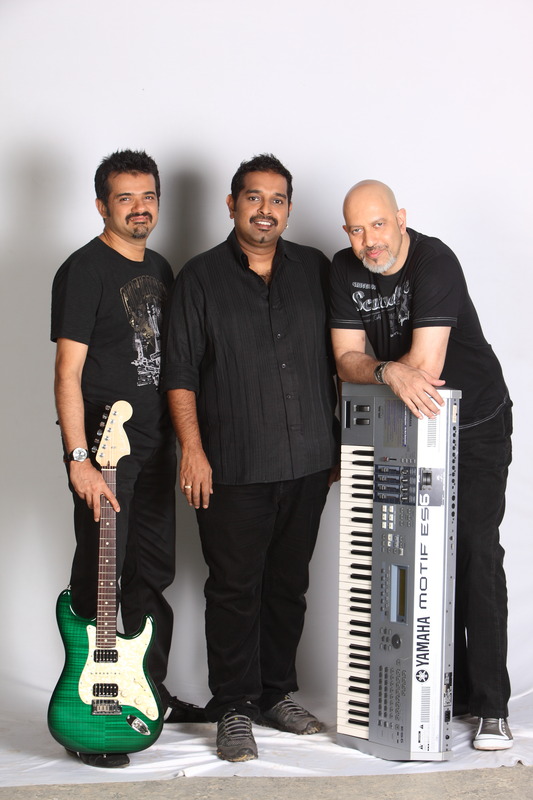 Shankar - Ehsaan - Loy are internationally renowned composers, record producers, performers and multi-instrumentalists. They have composed music for over 50 soundtracks across four languages and won over 20 awards, including a National Film award, three Filmfare awards and three IIFA Awards, among others. Vijay Bhola of Rock on Music said, "These concerts are going to be a sell out"
The winner of Asian Voice's 'Win a pair of ticket' competition (out of the hundreds of entries that we received) is Manjula Borkhataria from Leicester. The organisers will directly contact the winner to discuss further details.